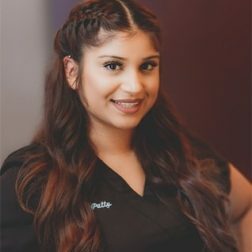 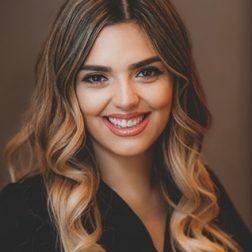 At One Smile Dental, our mission is to provide each patient with such an exceptional experience that they’re proud to refer us to their family and friends. 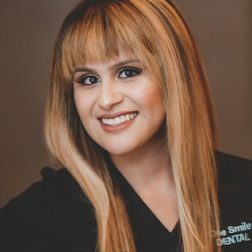 We demonstrate this first by offering convenient hours and payment options in order to make our services easily accessible for everyone in our community. 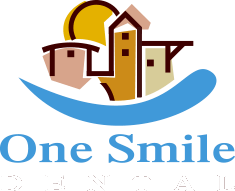 Secondly, we provide care in a calming, personable environment and treat each patient as a valued guest in our own house. 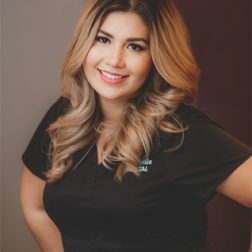 Last but not least, we’re always striving for higher levels of professional excellence through continuing education and training in order to provide a consistently high standard of care. 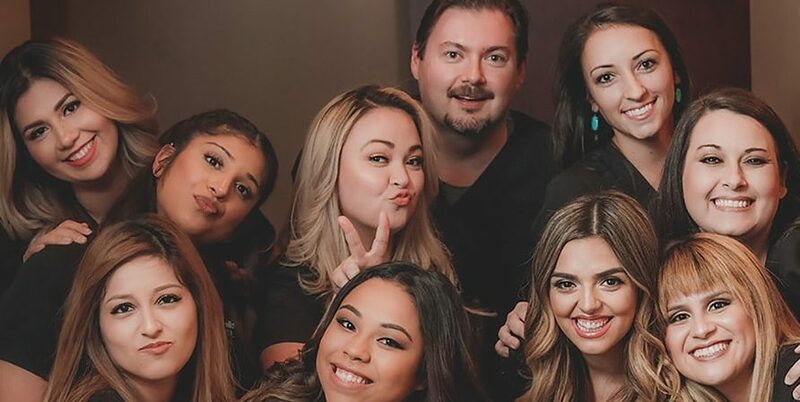 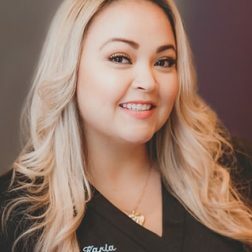 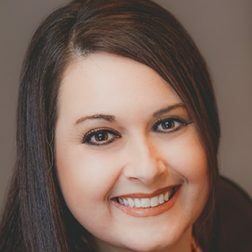 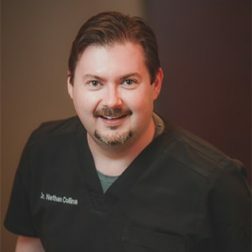 Dr. Collins and the rest of our team look forward to showing you how we’re raising the bar when it comes to dental care, and we can’t wait to meet you and your family!